The Victoria Lions Club is a member of the International Association of Lions Clubs, the world's largest, most active and representative service club organization. 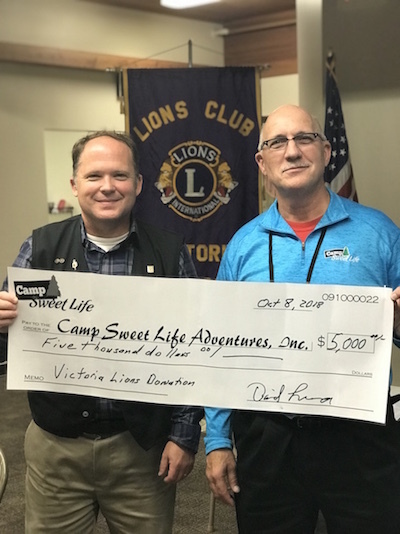 Lions are men and women who volunteer their time to humanitarian causes in the local and world communities by conducting service projects and raising funds for a variety of charities as chosen by the club. We encourage you to visit our club and join us in rewarding experiences that provide help to others and a good feeling in all of us.